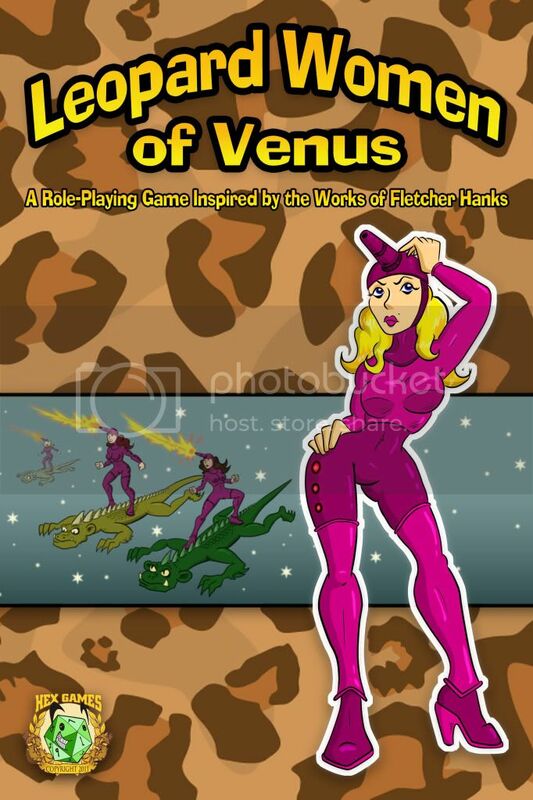 Stegosaurus Studios: Leopard Women of Venus... ON SALE NOW! At long last, the eBook is done and ready for you (yes, YOU!) to buy right now! Hope you all enjoy it! Buy several copies!